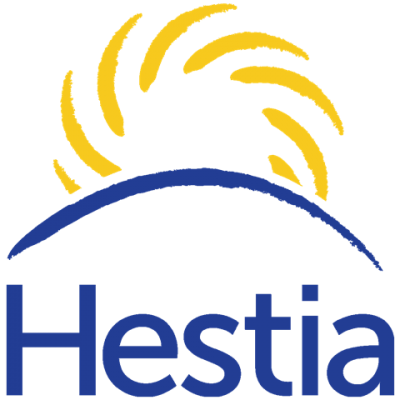 Hestia is a London-based charity, working with adults and children in crisis to change their lives at the times when they most need support. Hestia is the largest provider of domestic abuse refuges in London and has the largest team of specialists working to combat modern slavery across the Capital and the South East. Across their broad range of services, they help people find a permanent home, manage their finances, take care of their health, and access work, training or education, as well as providing emotional and practical support to help people succeed in their daily lives. 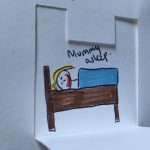 Give a Book has worked with Hestia since 2013 to provide books in their refuges– particularly for children– at times when they might not have normal access to them. 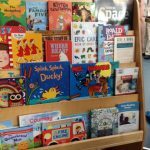 ‘I have found that Give a Book has been a fantastic and beneficial organisation and we have been truly thankful for all of your donations they have given to the children in the refuge. Children come to refuge without books or toys, by having these books from Give a Book, children who are not in school and waiting to enrol into a new school are able to continue learning through reading. 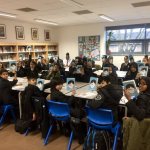 Reading for many children and adults is a place where children can forget about their worries and anxieties and in replace of this enjoy reading stories and using their imagination.